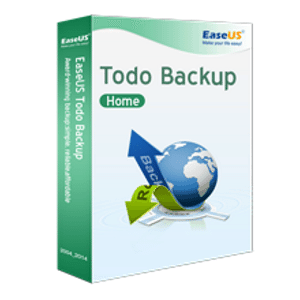 EaseUS Todo Backup Home 10.6 is an affordable backup software solution to cater for your personal or home office need. It saves time and improves work efficiency while backing up all your important data and protect them in a safe way. We all live in a world where data is very precious to us. That is why you need to invest in a good and reliable backup solution called EaseUS Todo Backup Home 10.6. When we say invest, it is actually affordable and so much cheaper than other products in the market out there. In fact, now in the latest version; you can easily set it to backup to cloud for a more total backup solution. Most people never think of backing up their system until something goes wrong. It could be due to a virus attack, hardware or software failure, illegal operation or a system crash that makes the system unstable and unable to boot. This is where a good system backup is needed. This is where System Backup is very useful that it can back up your entire system which includes your operating system, applications, settings, data and everything else that is stored in individual machines. It then stores the image file for safekeeping – until you call upon it to restore. And then you should be able to easily recover everything at one go. Certainly gives you a peace of mind when something goes wrong somewhere. Saves you the trouble to troubleshoot and tedious recovery process. EaseUS Todo Backup Home also supports Full Backup where there’s differential backup, incremental backup and schedule backup. Depending on your convenience, backup size and everything; this process can be automated so you won’t have to lift a finger. This has been proven to save time, resources and cut down a lot on unnecessary additional hardware that you may need to invest on. It is a highly efficient way of doing things. 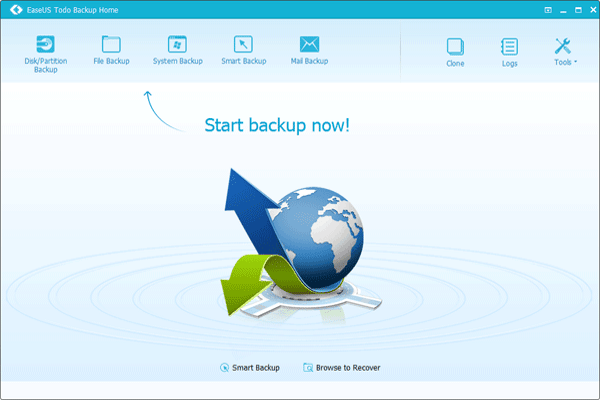 Other than that, EaseUS Todo Backup Home has a lot of other features such as File Backup where you pick and choose to back up only specific files, folders or file types. Then there’s Outlook Backup where you can easily back up all your emails in Outlook so that you can easily recover from any failure. All kinds of storage devices are supported which includes hard drive, external device, tape, FTP server, network shared location, NAS, DVD and everything else. Last but not least, in the latest version 10.6, it makes it so much easy to now back it up to cloud, including Google Drive, OneDrive and Dropbox. 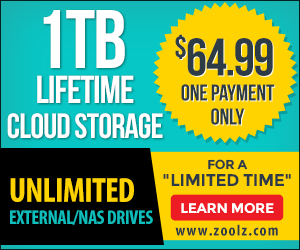 Say goodbye to having to invest a huge amount for setting up a proper backup that works. 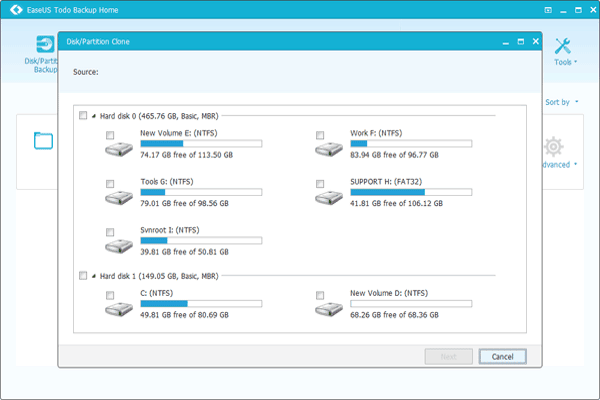 EaseUS Todo Backup Home 10.6 is everything you need and more. It can easily manage all your System Backup, Full Backup, Disk Imaging and more with ease. Plus, you don’t have to pay a lot to get started using it.